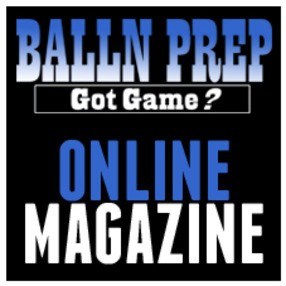 Prentice Beverly is a national evaluator for Blue Star Media, owner of www.ballnprepgirls.com as well as the Girl Powher Showcases Director of Media Relations. 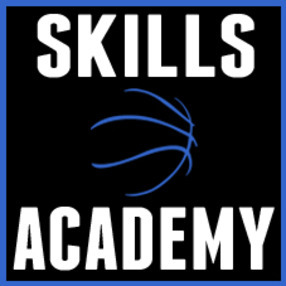 He is the author of Navigating the Maze Grassroots Reference Guide to Women’s Basketball College Recruiting and has over 15 years of experience coaching high school and club basketball. A former Alabama AAU Girls Central Area Director, he coached three Alabama State AAU Championship teams as well as a runner up plus assisted with a fourth place finisher at the AAU National Championships. 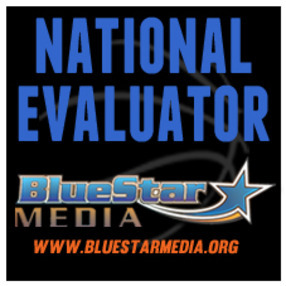 Over the past ten years Beverly has served on the staff of multiple camps for high profile Division I programs and can be found annually at the NCAA Final Four and WBCA Convention working to maintain contacts and stay abreast of the changing landscape of recruiting.